"Heats Still Beating" and they can probably hear them in their throat after the confrontation with Negan. What a great episode, but really a promise of more to come in the second half of the season. Some rough scenes losing Olivia for good Eugene hopefully for not too long and Fat Joey. There were some positive points though, we lost Spencer. Now the gangs all back and we're ready for a group hug and off to war. Thanks everyone for your patience as we moved our podcasting venue. Believe me we tried to get the release out last week, and time was not our our side, nor was health. We appreciate everyone' support and look forward to your comments as you tune in over the break. That's right, we're not done. We owe you some back time, so let us know if you have any requests. We're thinking West World, maybe Outcast, possibly old episodes of HR Pufnstuff. 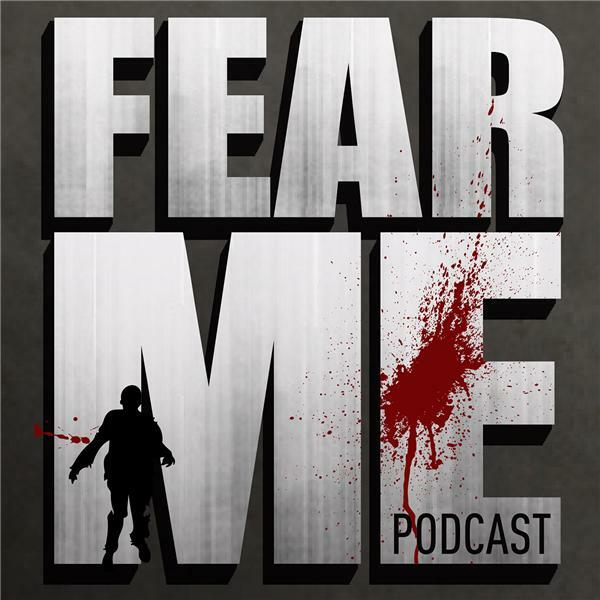 Let us know and please rate us on itunes if you've not done so, email us at fearmepodcast@gmail.com like us on facebook or tag us on twitter. WE can't beg too much. Happy holidays to all!! !